Some of my favorite waterfalls. 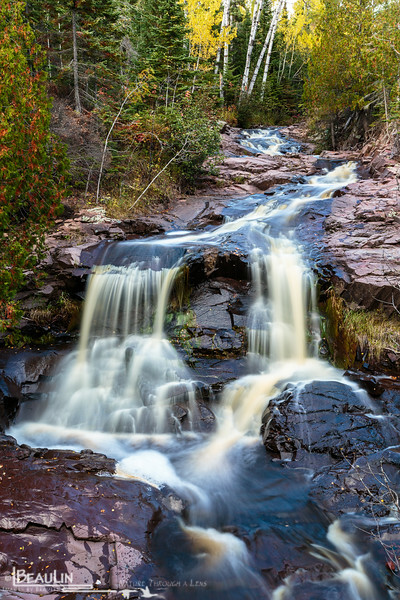 Water eroding through the Fall River drainage and over a hidden, unnamed waterfall near Grand Marais, Minnesota. This photo is comprised of 3 separately focused images blended manually to achieve maxium depth of field.